NPC/Pro League President Jim Manion’s WADA ban extended to 2025. As reported on February 15, 2018, NPC/Pro League President Jim Manion was included in the World Anti-Doping Agency (WADA) list of Prohibited Association List. His original ban was up to 10 October, 2021. The situation has not improved for Mr. Manion as in the updated list that was published on 16 January, 2019, his suspension has been extended to 10 October, 2025. As many in the industry, especially the big supporters of the NPC and Pro League laugh at this situation, in reality it is not something to brush aside. 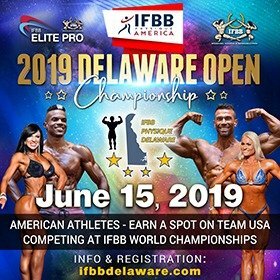 With Manion’s extended suspension, the big question is how is the Ben Weider Naturals and Ben Weider Natural Pro show scheduled for the 20-21 September, 2019 going to work? The authority for drug testing in sports is WADA and the Ben Weider shows scheduled are sanctioned by the NPC and Pro League. 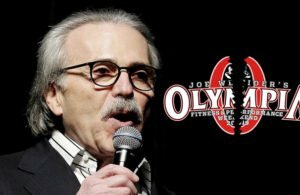 As the Ben Weider shows scheduled for September 2019 are sanctioned by the NPC with Jim Manion as President, athletes competing in these events will surely have problems with WADA, if they are to use them. The NPC and Pro League are most probably not banned for organizing drug tested shows, but having shows with Jim Manion as President will cause problems since he is blacklisted. 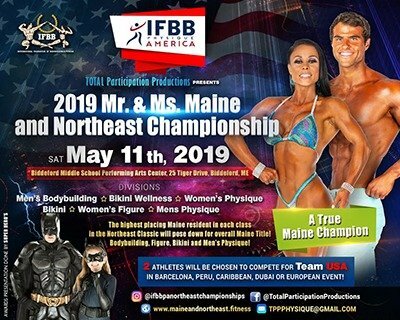 This is surely a move from the NPC/Pro League to compete with the IFBB/IFBB Elite Pro League. 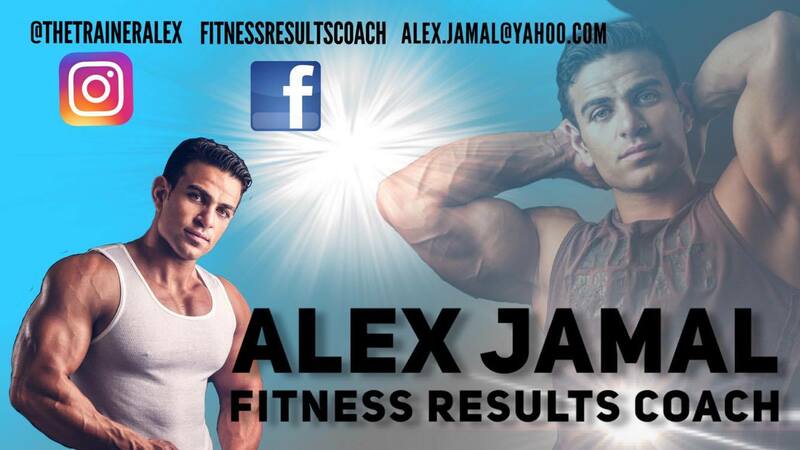 The IFBB’s shows are all organized in accordance to the rules of WADA. 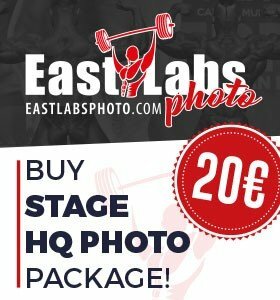 This is something that the NPC/Pro League have attacked the IFBB with since the split in 2017. 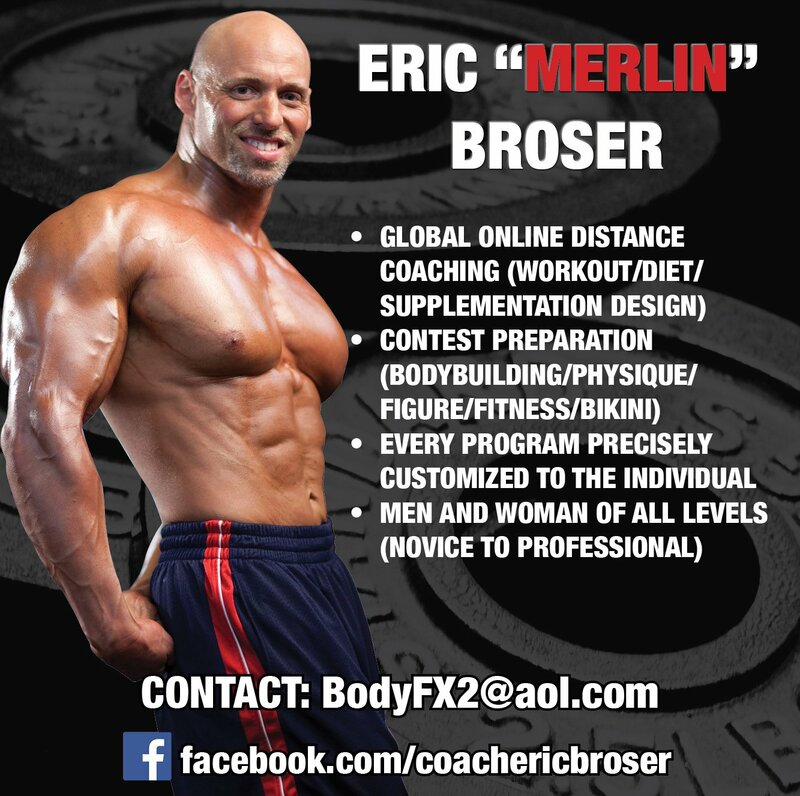 But now, it seems they are following in the IFBB’s footsteps to try to clean up their act. 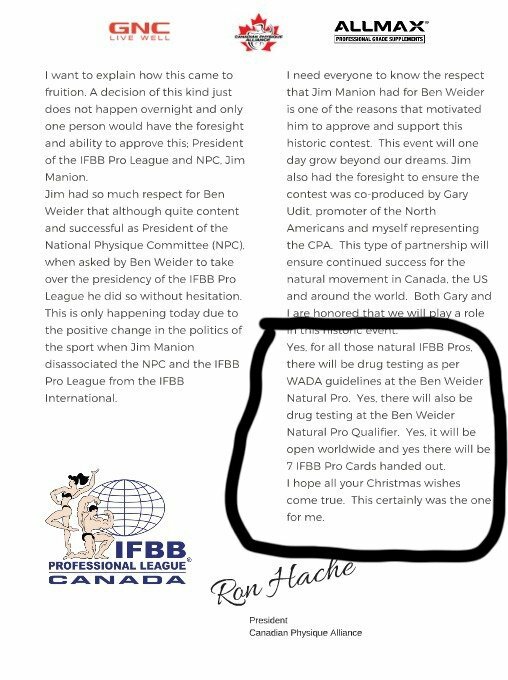 Ron Hache, President of the Canadian Physique Alliance (IFBB Pro League Canada) has confirmed in a recent editorial that the Ben Weider natural shows will be tested under WADA guidelines. Why use the name WADA, if you are not going to officially use them? This will only confuse athletes. 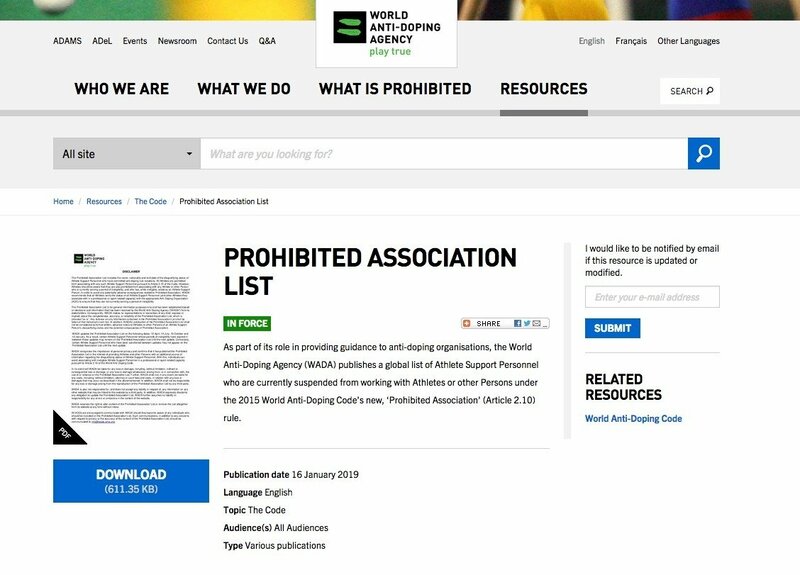 WADA most probably will not want to be associated with an organization that has a President on their prohibited list such as Jim Manion. 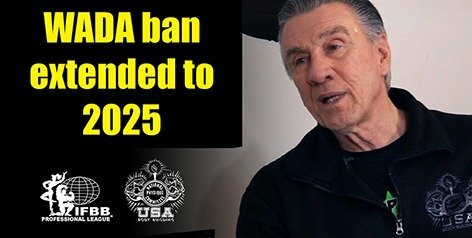 The NPC/Pro League know that Ben Weider had a dream to put bodybuilding in the Olympics and the IFBB headed by President Dr Rafael Santonja are very close to making this a reality. We cannot understand how Ben Weider’s son, Eric Weider has let an association (NPC/Pro League) that ridiculed all of Ben Weider’s dreams and values use his name for a contest. 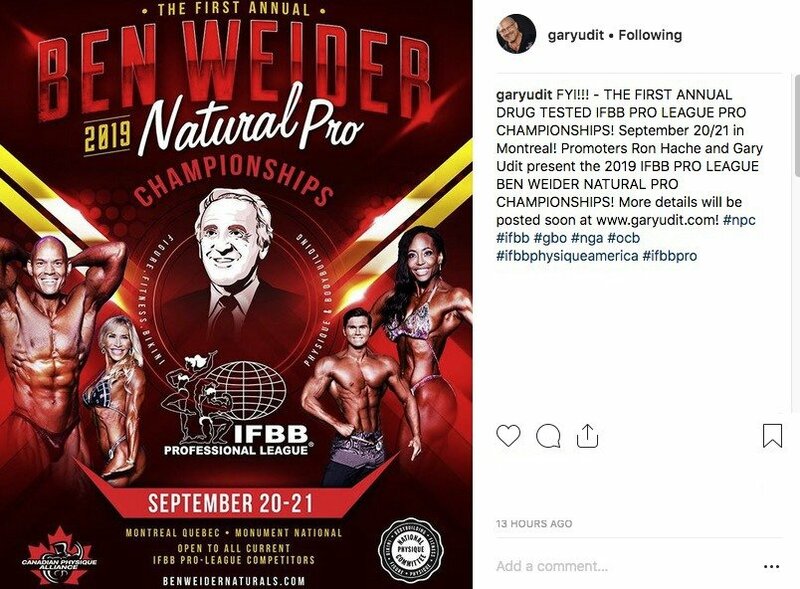 The people that know bodybuilding history, know that the IFBB headed by Dr Rafael Santonja is still following in the footsteps of Ben Weider. 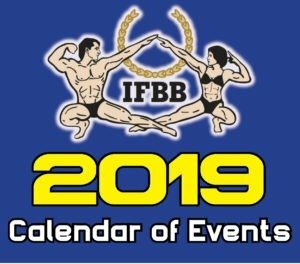 The foundation that Ben left behind has not been forgotten and the IFBB is moving in the right direction. 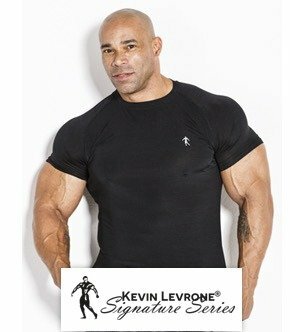 Evolutionofbodybuilding.net have been attacked aggressively for revealing this news by a number of people in the industry, especially from the side of the NPC/Pro League. This news has not been invented, but it’s the facts. The athlete has to be informed!! 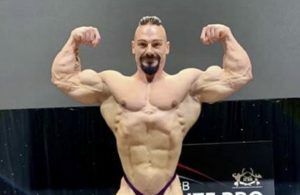 UPDATE 25-1-2019: Evolutionofbodybuilding.net would like to clarify certain comments that were sent to use regarding WADA in relation to the Ben Weider shows that are going to be organized by the CPA (Canadian Physique Alliance). Many have told us that the NPC/Pro League cannot be suspended from WADA if they are not members. If this is true, why trick the athletes and have so called natural amateur and pro shows using testing methods similar to ‘WADA’. They know they cannot work with WADA due to the problems mentioned in this article. Before 2017, when the NPC where organizing shows in affiliation with the IFBB, they had to follow WADA rules, so before 2017 the NPC were affiliated to WADA. Therefore, Jim Manion’s NPC broke certain rules that caused his suspension. 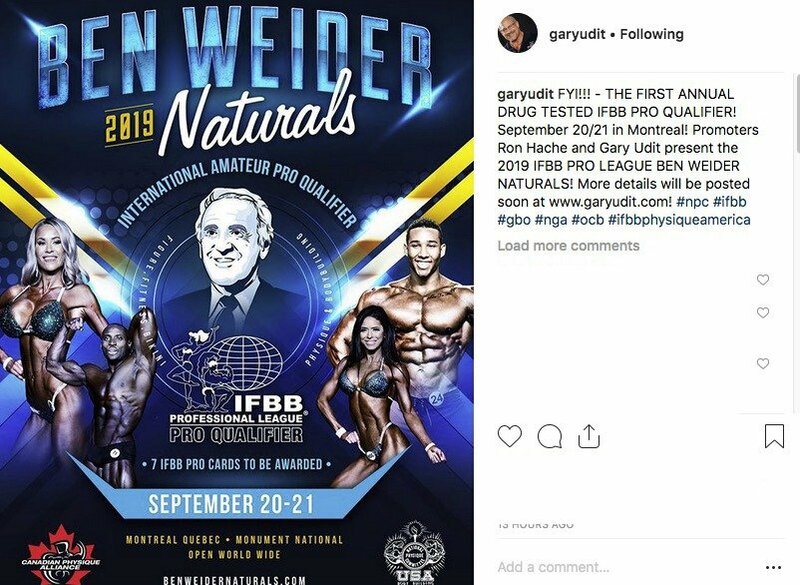 The posters of the apparent Ben Weider contests sanctioned by the NPC/Pro League and the note by Ron Hache, President of the Canadian Physique Alliance (IFBB Pro League Canada), informing competitors the shows will supposedly be tested by WADA.